APSC CCE Prelims Cut Off Marks OUT!!! Latest Update (21st March 2019): APSC CCE Prelims Cut Off Marks is released so candidates can download the links are provided below. Check now. APSC CCE 2018 Released !!! 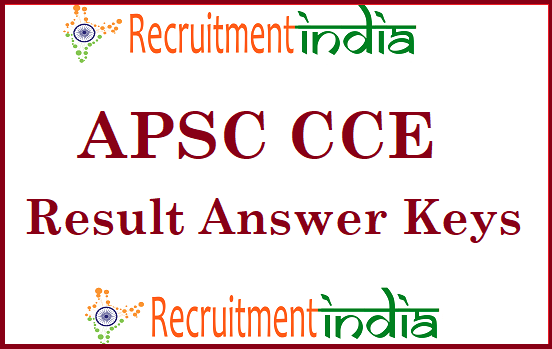 Latest Update (13th March 2019): APSC CCE Result 2019 Released!!!. Check all the required Information end of this Page.